As it is the fastest growing sector of medical spending, with £40bn spent globally on alternative medicine every year, Singh was genuinely concerned about the lack of regulation or clinical testing on treatments. Fed up seeing bookshops crammed with guides to detox, shiatsu and aromatherapy, but very few serious examinations of their credibility, he and Ernst started a rigorous scientific analysis of the most popular alternatives to conventional medicine. His findings are controversial but revealing, and have already sparked a vicious backlash, particularly from chiropractors who object to many of his damaging conclusions. St John’s Wort is proven to be an effective treatment for mild depression, and he concedes massage and aromatherapy are good stress-busters. But professionally speaking, he cannot take the likes of detox, colonic irrigation, spiritual healing or reflexology seriously until therapists can produce convincing evidence of the benefits. While his research is bound to give a headache to complementary practitioners and holistic therapists, his attack on pseudo-science also serves as a useful eye-opener for would-be suckers. 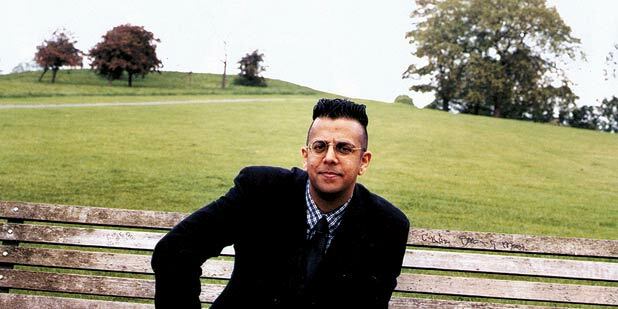 Simon Singh, 10 Aug, 1.30pm & 7pm, £9 (£7). Is alternative medicine a life-saver for those who don't want to pump pills into their bodies or a fad full of quacks and cheats? Dr Singh (he of the recent libel controversy) tells all. 'Part of Word 10'.